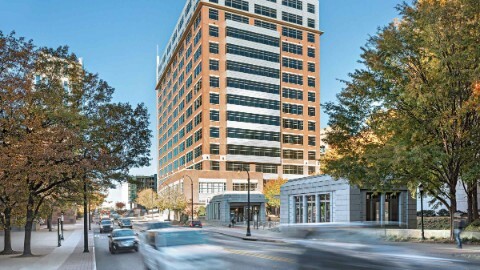 10 10th Street in Atlanta – a building designed to connect people and encourage innovative and new ideas for a modern world. 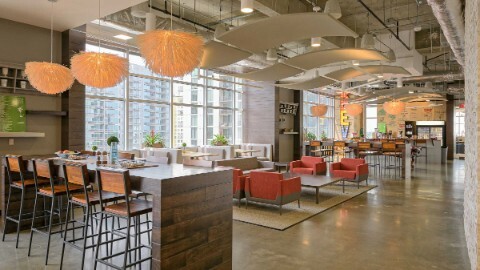 10 10th Street is a Class-T smart building for smart people with efficient and robust fiber optic options, redundant power, lobby wi-fi and shared collaboration space. 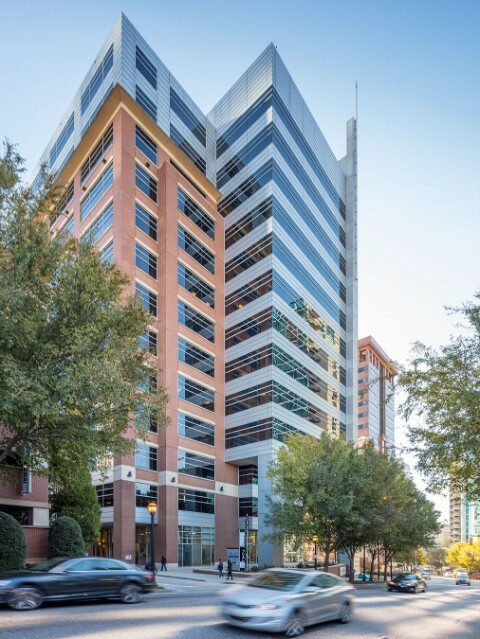 Designed for collaboration, we offer 32,000 sf column-free floor plates, huge windows, a community lounge/game room, conference center, communal lobby, outdoor terrace and more. 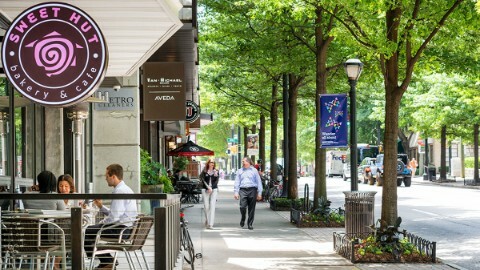 There’s a lot to love around 10 10th Street. 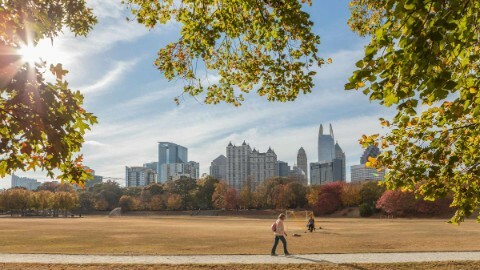 Located in the center of Midtown’s world-class innovation ecosystem, 10 10th also offers walkable access to 1,400 hotel rooms, 150+ restaurants, 3 museums, 2 universities, 2 parks, and the Atlanta BeltLine. 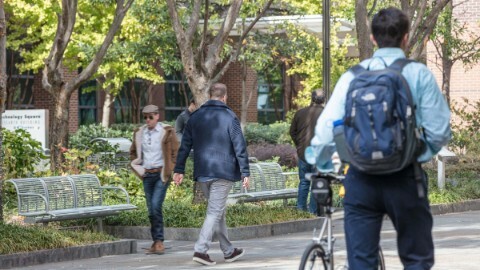 Our tenants work and play hard but commute easy with dedicated bike lanes, easy interstate and airport passage and front-door access to MARTA. 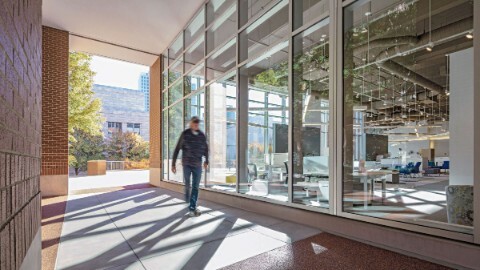 Art and technology intersect in our state-of-the art building. 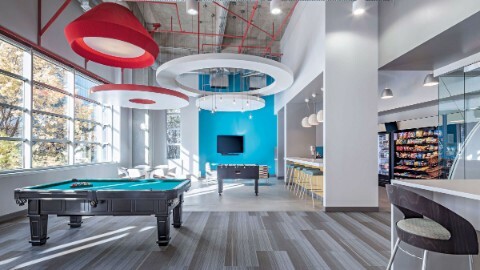 We offer the amenities modern workspaces need to retain and recruit cutting edge talent. 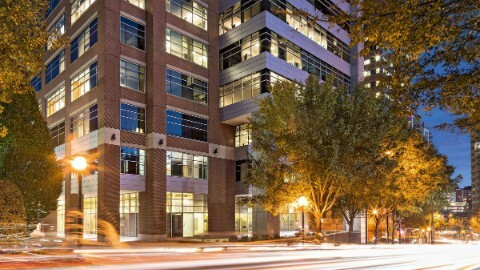 We’re a Class-T building for Class-T tenants. There’s a lot to love around 10 10th. 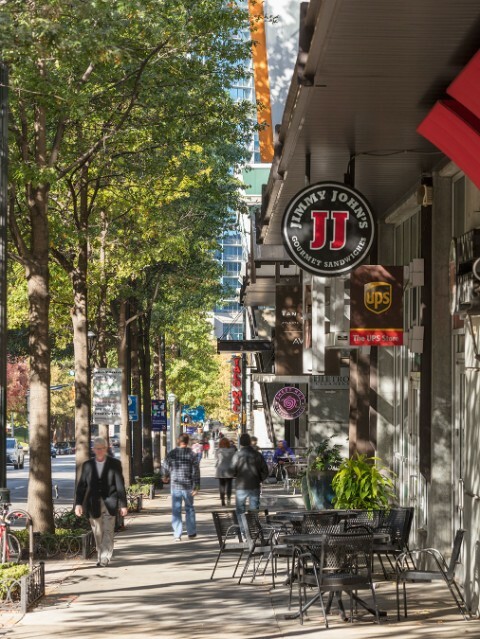 With a walk score of 93 and 30 restaurants within two blocks, Midtown offers easy access to restaurants, hotels, parks, theaters, neighborhood events, and more.